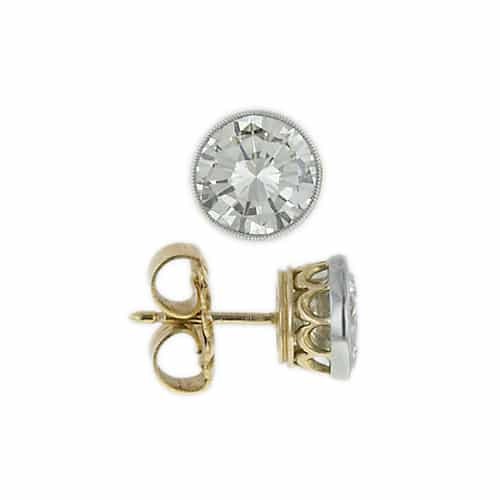 Post and Clutch on a Stud Earring. A post is a short length of straight wire that is affixed perpendicular to the back of an earring and passes through the earlobe. 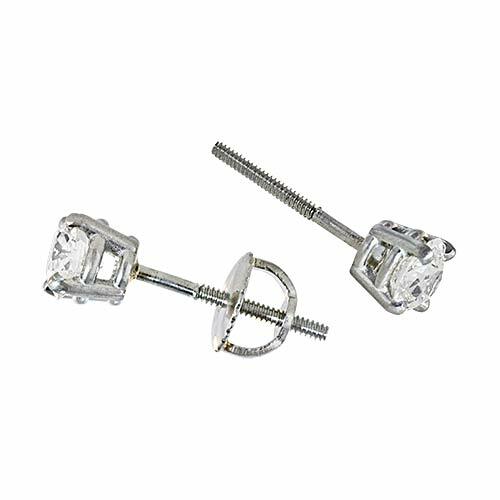 The earring is secured by the use of a clutch that slides on or is threaded onto the post or an earclip that allows the post to pass through. 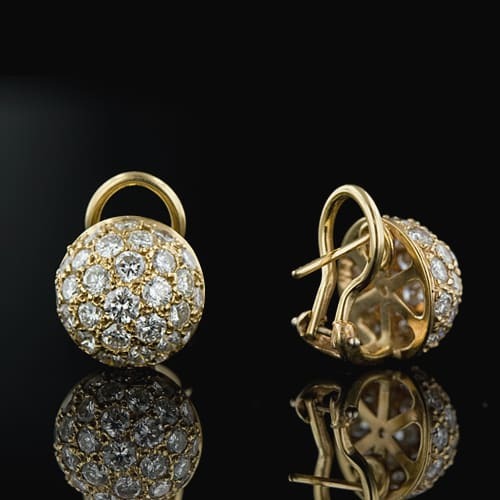 Post and Clutch on a Threaded Stud Earring. Post and Clip on the Reverse of an Earring.